Lounge/Diner: Open plan lounge area (with adjacent dining area). Two french doors leading onto balcony. 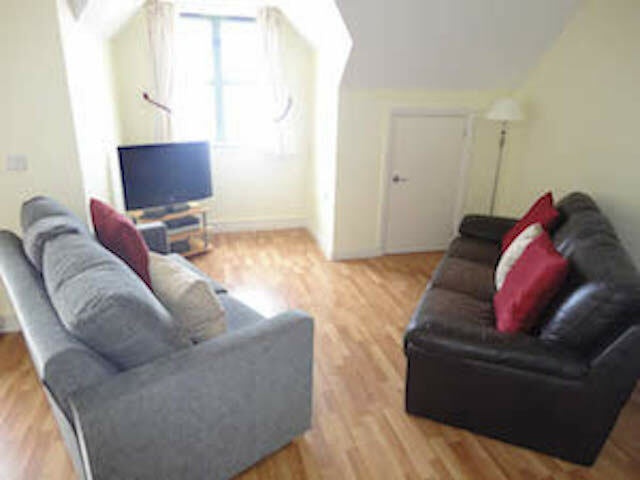 Facilities 3 seater sofa, 2 seater sofa, Freesat TV and DVD (the local village shop has a DVD hire selection). There is also wifi available. The dining table will seat up to 4 and there are 2 stools at the breakfast bar. 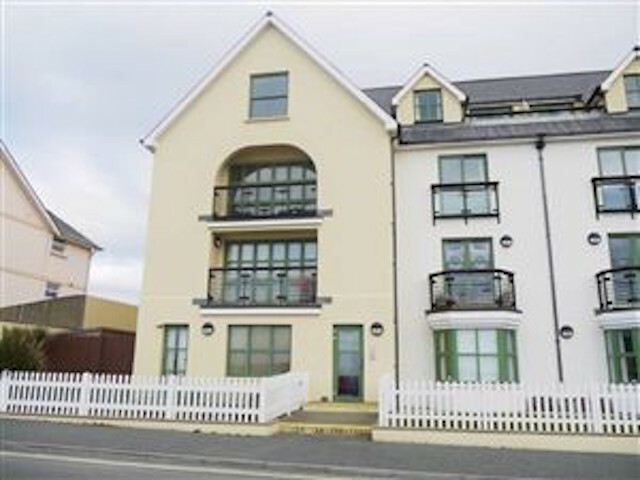 Access to apartment: St Brides Bay View is a third floor apartment right on the sea front at Broad Haven. Access is gained via steps from the pavement to the communal hall entrance doorway. Three flights of stairs then take you to the third floor (please note that there is now a chair lift available for guest use). There is a sofa bed in the lounge that guest are welcome to use but no bedding or linen is provided for this. Prices include all bed linen, towels and utilities. 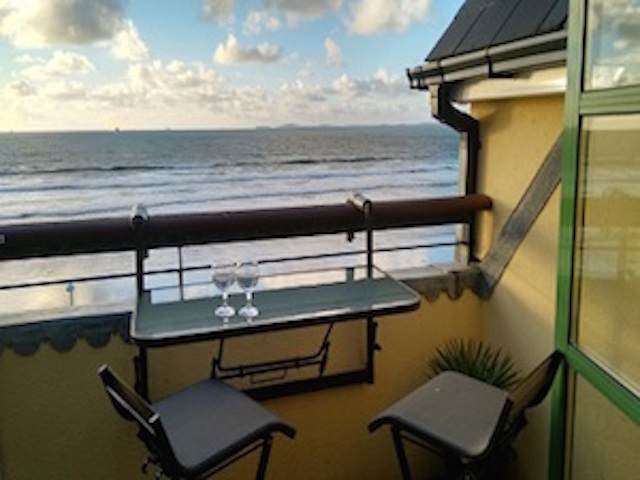 Broad Haven is a fantastic holiday location and our apartment was comfortable and situated in a prime location to enjoy the sea views. We will be back. Thank you for a wonderful holiday, the flat was exactly what we were hoping for. 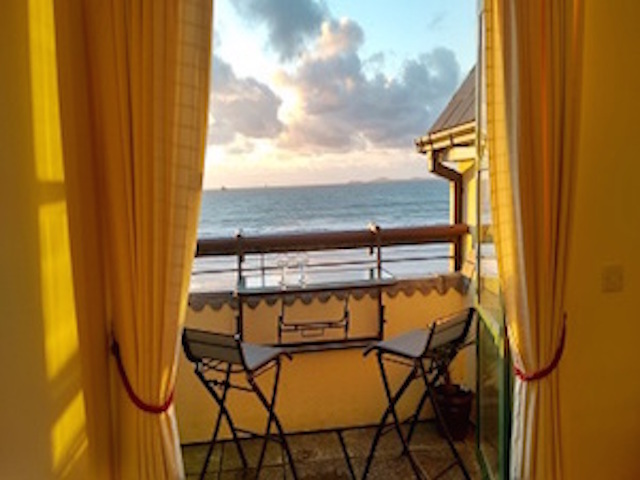 We loved our stay in 8 St Brides Apartment, the view is second to none and we loved sitting on the balcony watching the world go by whilst enjoying a coffee. The apartment had everything you could want and was very clean and tidy, even the stair climb wasn't bad. We definitely hope to return soon. We had a marvellous time. Beautiful views and a fine, family-friendly beach. With luck, we’ll be back next year! 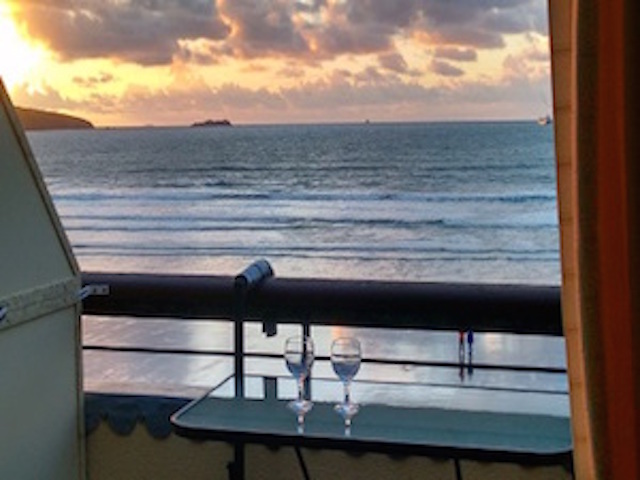 Lovely, comfortable, spacious accommodation with spectacular views across the bay. Really friendly village and I'm already planning to come back next year! Apartment 8 offers a stunning view that always makes the stairs worth it. Warm and comfortable when it's stormy and all mod cons. Karen at Stay in the Havens as helpful and efficient as ever - we'll be back! Beautiful apartment and situation overlooking the whole of Broadhaven beach, hope to visit again soon. 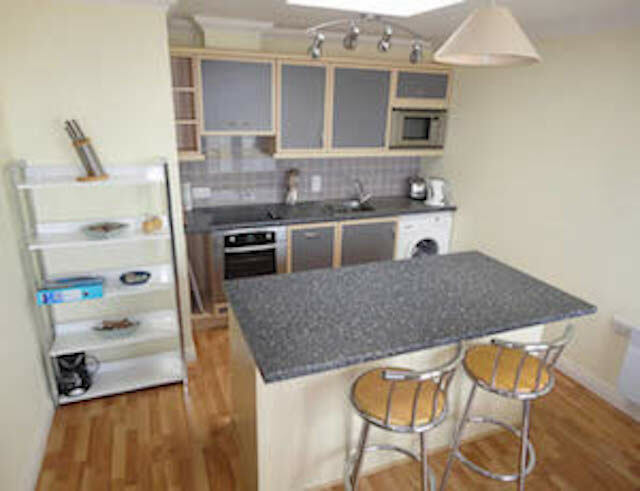 Great location, clean and comfortable, ideal flat for a family. 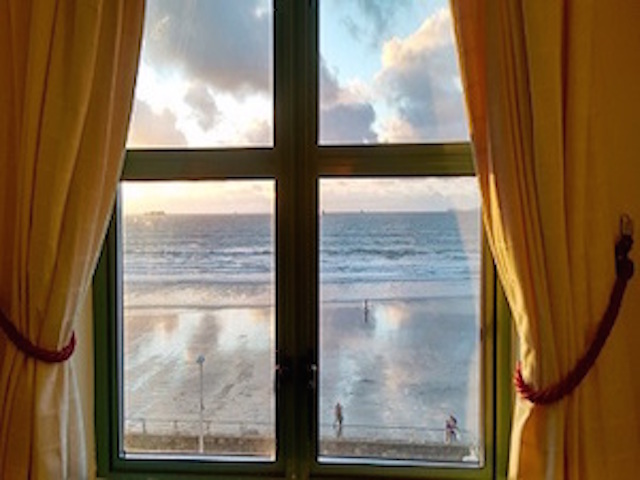 Thank you so much for our wonderful stay at Broadhaven. The views were fantastic. We loved every minute of our stay and we would have all have gladly stayed longer. The apartment itself is fabulous with all needs met. The local amenities were great, you have everything you need within walking distance. And the beach, literally a stone's throw away. What more could you ask for? Thank you. We had a lovely week in the flat. The views were amazing and the location quiet and relaxing. Liked that it was just a short drive to Haverfordwest for shops and just a bit further for places like St Davids and Tenby. The only thing we would like to see in the flat would be a tumble dryer or combo washer/dryer. Having wet stuff from the beach, it would make it much easier to have a dryer than to have to turn on heat in the summer to use the radiators to put drying racks in front of. Our third time in this lovely apartment with its fabulous views. So convenient for everywhere and really well equipped. We had a marvellous time, thank you. The apartment was ideal for our needs, with a fantastic view. It was lovely to sit on the balcony with a glass of wine and watch the sun go down over the bay. We will definitely be back next year! 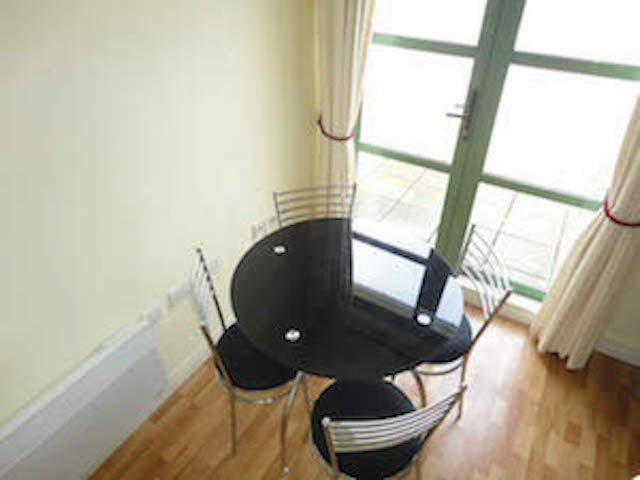 We found a lovely quiet apartment, with superb sea views out over St Bride's Bay. Facilities were excellent and the apartment was well equipped for a holiday stay. As we traipsed up three flights of stairs we wondered if we had chosen the apartment wisely, but once inside, centre we were captivated by the views and realised it was all worthwhile. 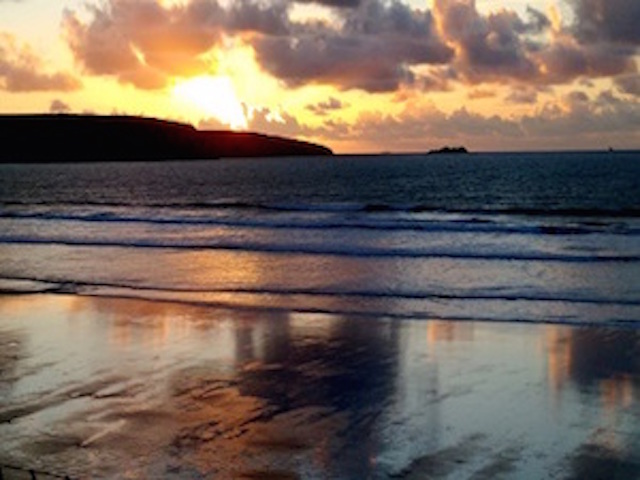 Broad Haven proved to be a center for exploring the St Bride's Bay Coast; south to Marloes and north to St David's. Fantastic week, spent hours watching sunsets from the balcony! Very nice adn clean. One of our many visits to Broad Haven. Lovely views. We had 2 sunny days then the rain/wind arrived. Hope it stops for our return next week. Relaxing few days with spectacular tides. A lovely apartment to celebrate and see in New Year. Diolch x. A great apartment and superb location! Good views and I don't like it, I LOVE it! Morning view is amazing, air is amazing, sunsets awesome! Lovely place! Views to die for, the perfect seaside boathole. Great wifi too. Relaxing and comfy. Great views. Perfect place to relax. Apartment well equipped. Great location. Great location - one of the best we have ever had. Wonderful area for walking. Clean and comfortable apartment.